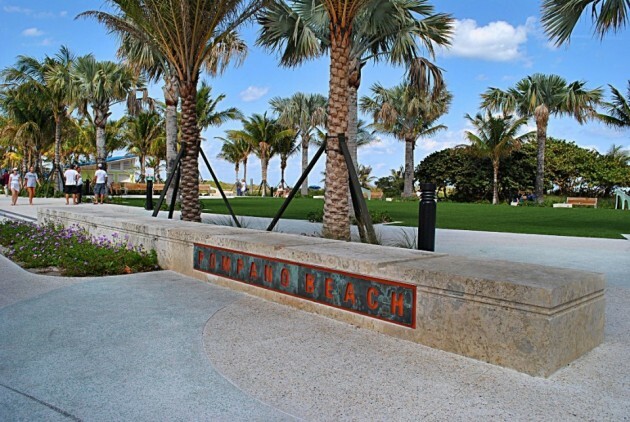 City of Pompano Beach, Florida. Pompano Beach Blvd. Streetscape.